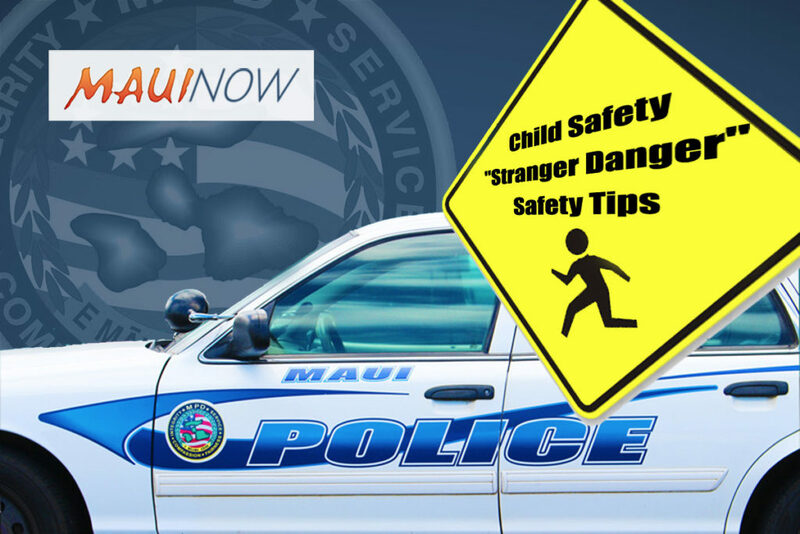 Stranger Danger Safety Tips. 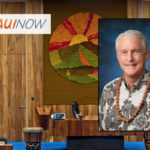 Maui Now graphic. 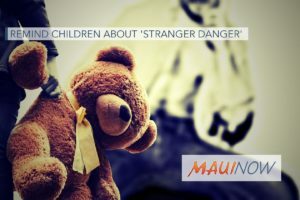 Maui police today issued a list of “Stranger Danger” safety tips for parents and children to consider after police responded to an attempted kidnapping incident involving two intermediate school students earlier this year. 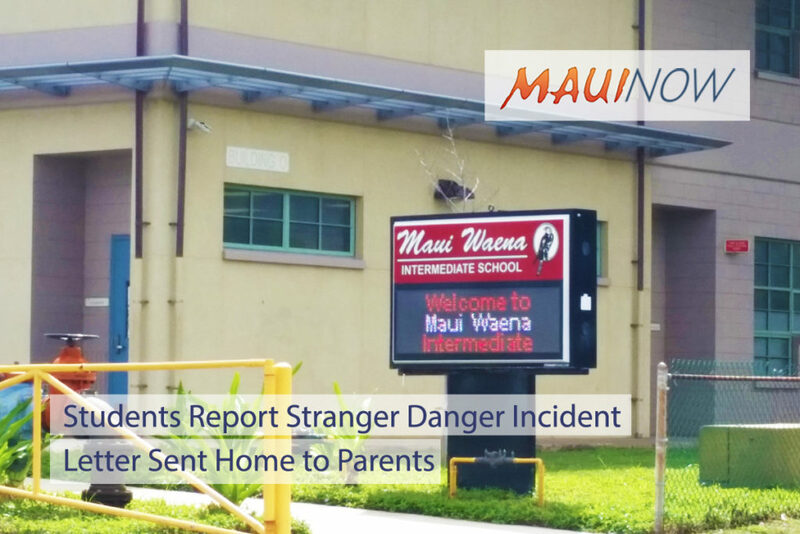 Police say that on Sept. 19, 2017, two Lokelani Intermediate School students were walking to a bus stop in Kīhei when they were approached by two adult males who tried to get the students to go with them in a vehicle. 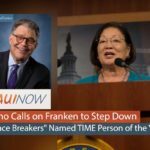 The male individuals were eventually caught and arrested. Role play with your children and regulary discuss different scenarios with them.